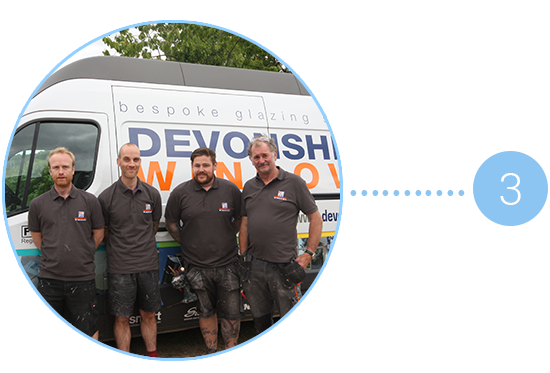 At Devonshire Bifold Door Company, we do the hard work so that you don't have to. This means that the entire process from start to finish is as hassle free as possible for you, giving you the opportunity to concentrate on the finer details such as the design and colour scheme. 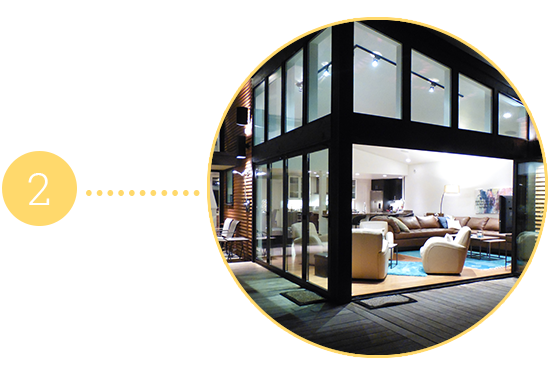 Why Choose Devonshire Bifold Door Company? 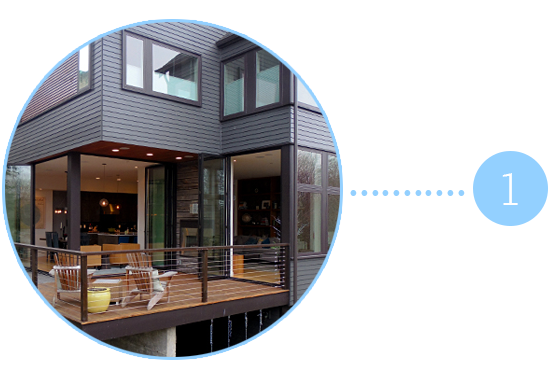 With such a wide variety of products, you are sure to find a suitable bifold door solution for any size or project. 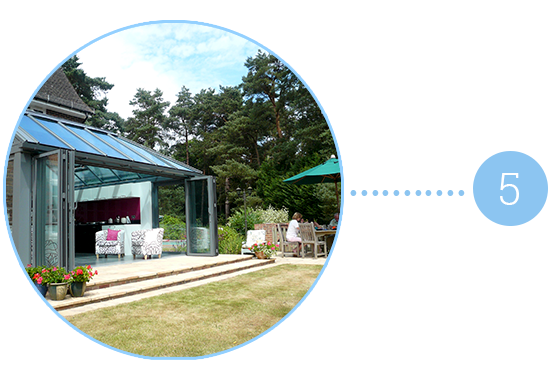 From award-winning bifolding doors, to Sunflex's ingenious slide and turn, and glass moveable wall solutions - Devonshire Bifold Door Company offer original and innovative ways to improve your living space. 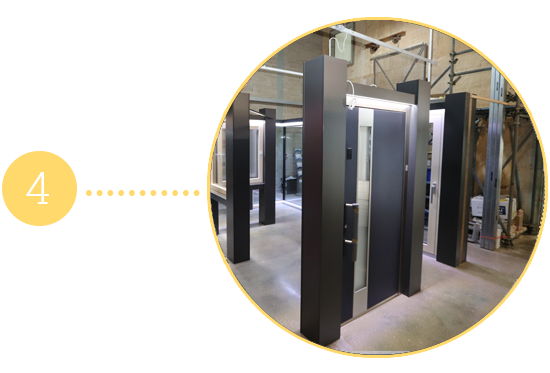 Our Sunflex bifold door systems offer an extensive variety of designs, providing true versatility when it comes to design. Over the years, we have perfected a variety of bifold doors which open up corners of varying angles. We can even design them to open around a curve, creating the perfect look for your project. There is no point choosing the perfect bifold door system, only to find you're stuck with an unprofessional fitting team. 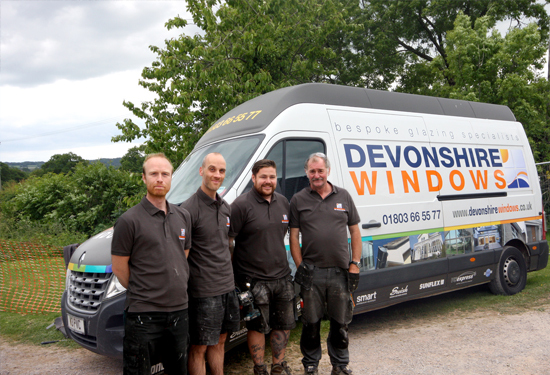 At Devonshire Bifold Door Company, our friendly team will see your project through from start to finish in a friendly, efficient manner, in turn optimising the expected life-span of your internal bifold door system. Based in Newton Abbot, we have an extensive showroom displaying an expansive range of products including a variety of entrance doors, sliding doors and bifold doors. Our showroom demonstrates examples of all the changes available, such as designs, colours and function. Whether you are looking to update one room or completely transform your home, at Devonshire Bifold Company we can provide you with specialist knowledge and advice to perfect your home. We can open up your home to create that open plan living space with enhanced natural light, updating your home. take care all the hard work so that you don't have to.